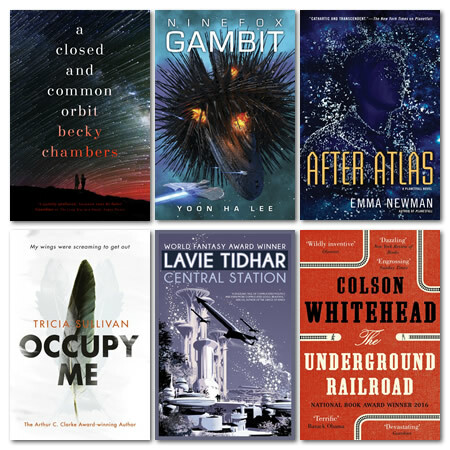 The Arthur C. Clarke Award for science fiction literature has announced its 2017 winner. The winner received a prize of £2017.00 and the award itself, a commemorative engraved bookend. The judges selected these works from a list of 86 individual eligible submissions. Andrew M. Butler represented the Arthur C. Clarke Award in a non-voting role as the Chair of the Judges. 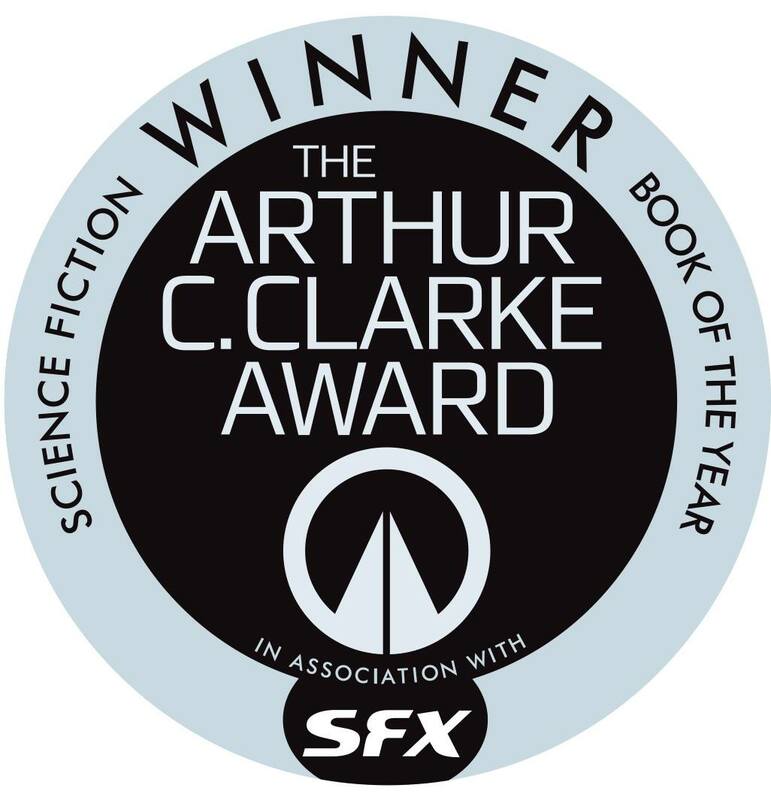 This entry was posted in Awards and tagged Arthur C. Clarke Award by Mike Glyer. Bookmark the permalink. The Underground Railroad is perhaps an obvious choice – it’s hoovering up major awards with gusto right now – but also a genuinely worthy winner. I did think Lavie Tidhar might get the nod on a combo of being very popular in the UK but never having been recognised by the Clarke. Thank Ghu Chambers didn’t win, or we’d have people in Britain panicking, thinking it was gunshots when it was only the Sharkes exploding. Kind of a predictable winner, though; I was hoping for Shuos FTW! We, apparently, have not lived and fought in vain. It’s a worthy, though predictable winner, but I have to admit I was hoping for something else. Weirdly, the official Clarke Award website has yet to be updated with the winner. As far as I can tell, the official Clarke site was never updated with a link to the Foyles event page where tickets to the ceremony could be bought. For Ansible purposes I had to search the Foyles events list. Re our not promoting public tickets via our own site, this year we decided with our event partners Foyles that they would exclusively promote via their site and newsletter etc as we also do direct ticketing to our own invite lists and we were looking to avoid overlap. This was simply because we are still in the early days of testing co-ticketing with Foyles, and while I am delighted we are able to open up the award in this way rather than being an invite only private party, at the same time we are aware of managing ticket allocations and so forth. Chances are we will change things up again next year. Good news though, this year was one of our highest attended night with about 160 science fiction fans, writers and publishers in attendance.